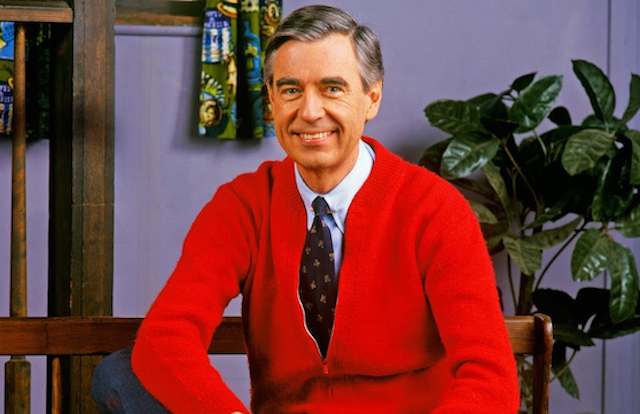 The Opening Night film is the highly anticipated “Won’t You Be My Neighbor,” the profile of Fred “Mr.” Rogers, who hosted “Mr. Roger’s Neighborhood” on PBS, which nurtured two generations of children over five decades. The ten other documentaries, playing at various times over the weekend are... “RBG,” “The King” (Closing Night), “Bisbee ’17,” “Love Means Zero,” “Crime + Punishment,” “306 Hollywood,” “On Her Shoulders,” “Devil’s Freedom,” “The Other Side of Everything” and “Minding the Gap.” DOC 10 also features discussions and seminars. Click the link above for more information on individual films and special sessions.